If you are considering a divorce, it is important to understand where you may hit a snag in your proceedings. If you pay attention to popular culture, you may think that divorces are always stressful and frustrating from start to finish. Fortunately, this is not always the case. In reality, many splits are relatively straightforward, aside from a few terms causing strife between the two parties. Still, those issues can sometimes derail a divorce entirely. Here are 4 of the most contentious aspect of divorce cases. 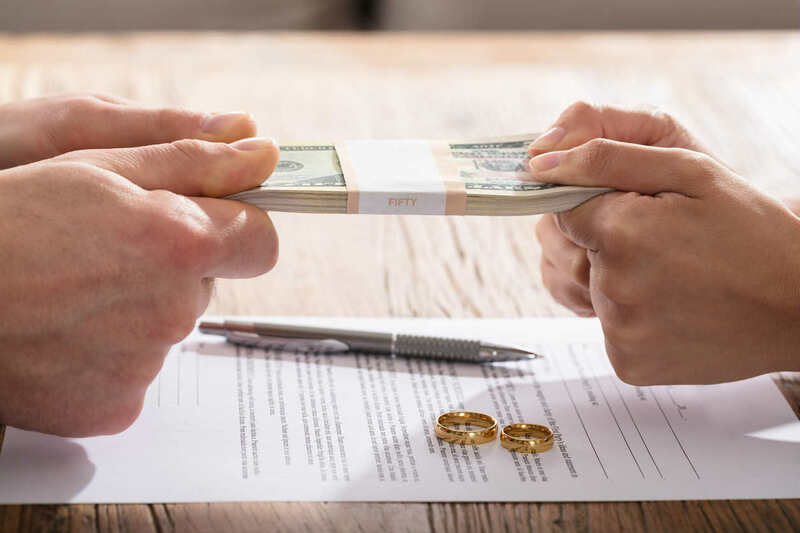 When you and your ex-spouse decide on a monthly child support sum, the paying party is almost always expected to send money every month until the child turns 18. As you can imagine, this extended length of payment makes the stakes incredibly high. 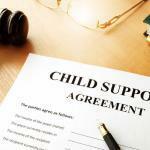 The United States Census Bureau has found that the average child support payment is $430 per month. Depending on the age of your children at the time of divorce, there might be hundreds of months before all of your children become adults. Additionally, certain factors can raise that monthly payment significantly, making this term even more contentious. 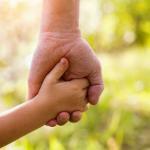 Everything that we wrote about child support applies to alimony too. Because one party is required to pay the agreed upon amount over and over again for many years, couples often argue heavily about the sum. An additional factor that makes this term so combative is that the money is not designated to the children. The result is that the paying party is especially unhappy because they feel their ex is getting all of the benefits. While often antagonistic, splitting dollar amounts and deciding on monthly pay are relatively straightforward processes. When it comes to physical assets, negotiations become much more complicated. The reason is that you cannot split these items down the middle. Instead, both parties feel emotionally attached to their shared possessions, and deciding who gets what is a difficult process. The most prevalent issues in this category are usually high-value items like houses and cars, as well as sentimental ones. Splitting assets is an area where both parties need to stay in control of their emotions to prevent negotiations from getting out of control. As we go down this list, the terms get more and more complicated. First, there were two forms of payment. Next, splitting up expensive and sentimental items. Last, we have the most frustrating of all: Your children. If the two parties involved in a divorce can respect each other and settle on a fair deal, everybody wins. Unfortunately, the opposite frequently occurs in the form of one or both parents trying to take too much of their child’s time. 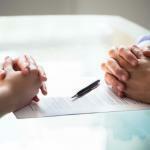 If you are considering a divorce, you should know where you may hit a snag in your proceedings. While that could be anywhere, child support, alimony, physical assets, and custody are the most likely to cause friction. That being said, hiring the right St. Louis divorce lawyer will do wonders for your case. Give us a call at (314) 801-8488 and see why many St. Louis residents trust the Betz Law Firm.